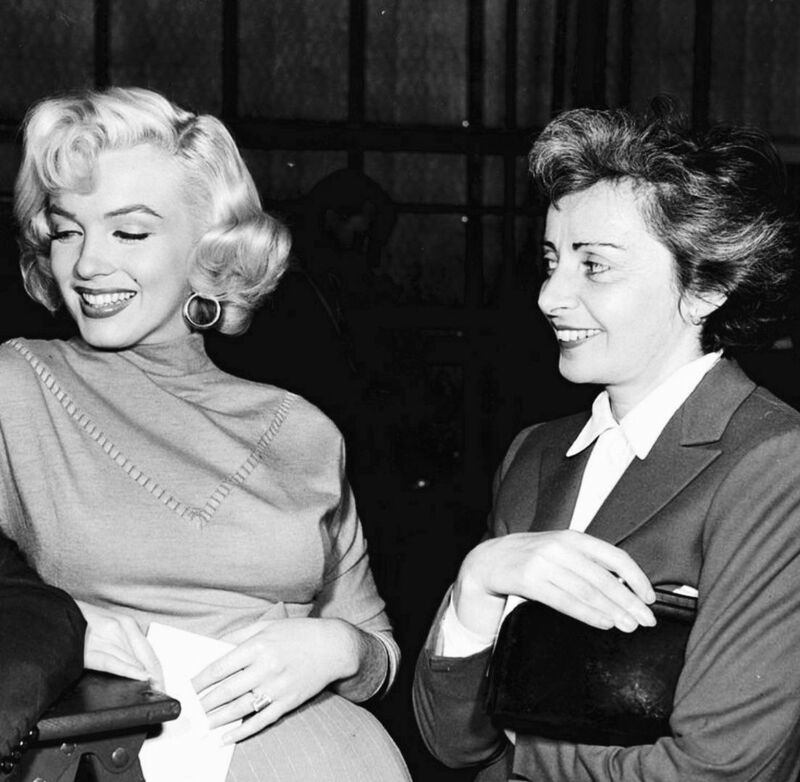 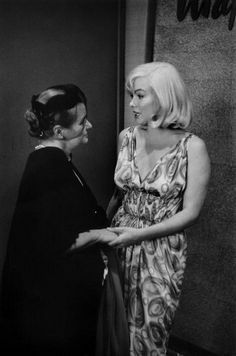 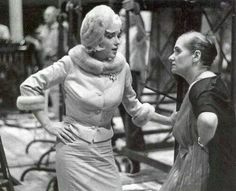 Marilyn Monroe and her acting coach, Natasha Lytess, on the set of Gentlemen Prefer Blondes, 1953. 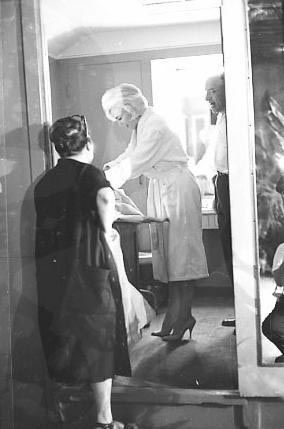 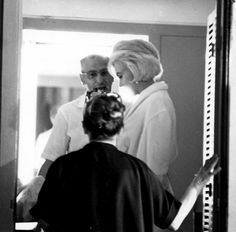 Marilyn Monroe in her dressing room with Paula Strasberg and George Cukor during the filming of "The Seven Year Itch", 1962. 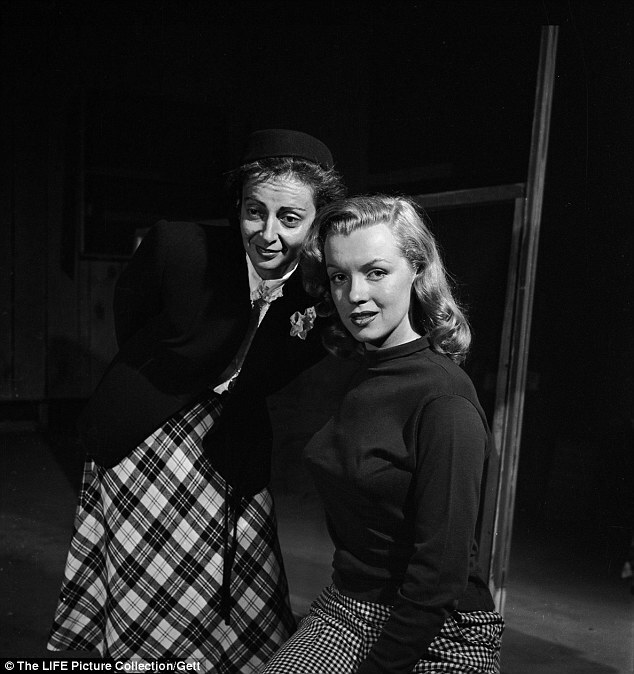 Marilyn Monroe and her coach Natasha Lytess in drama class, photographed by J.R Eyerman, November of 1948. 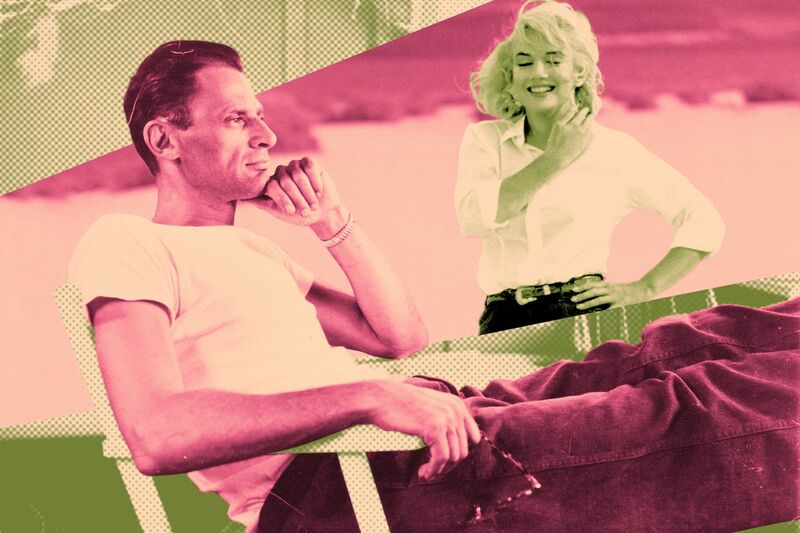 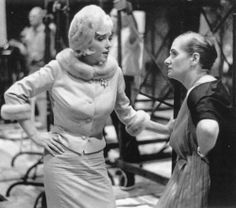 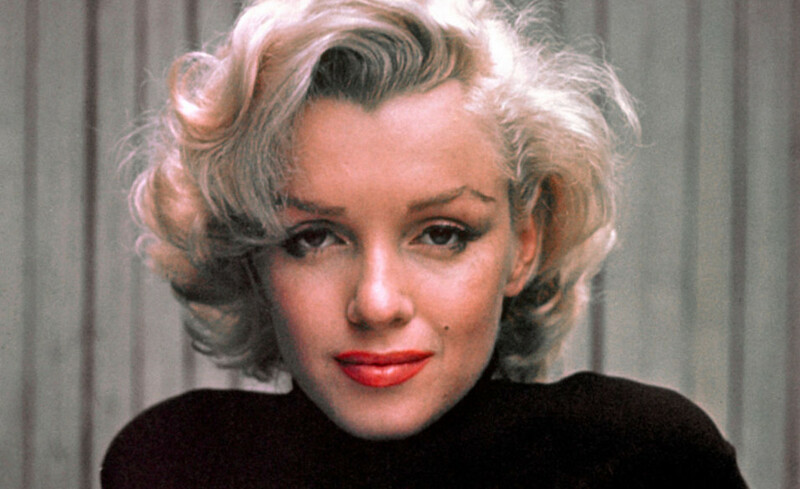 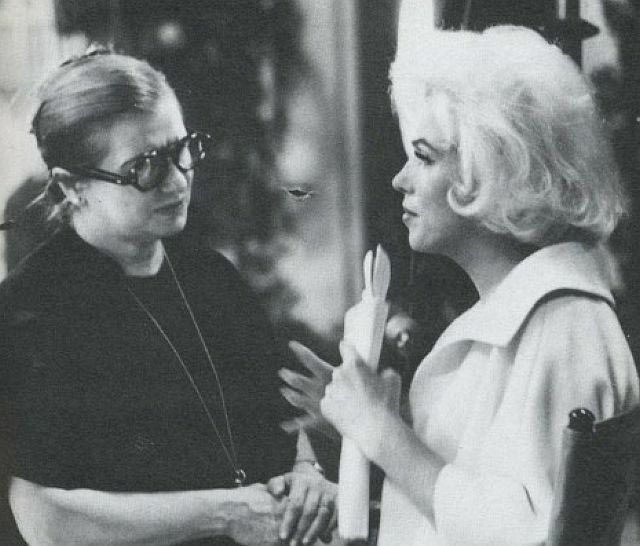 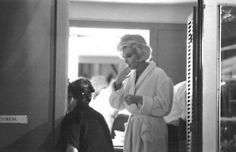 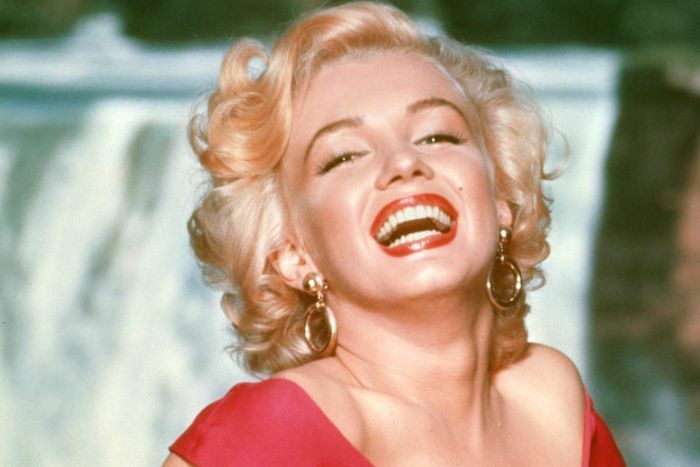 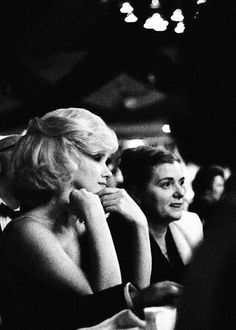 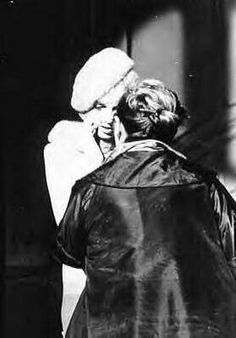 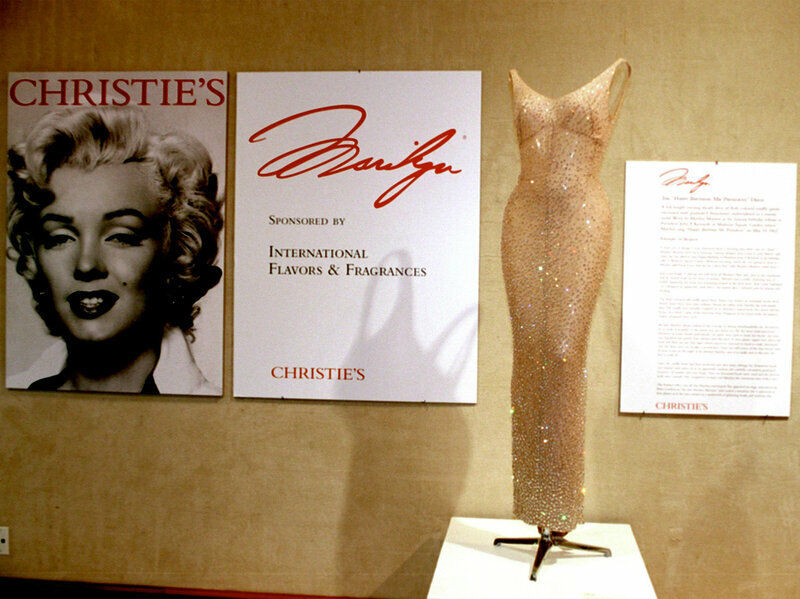 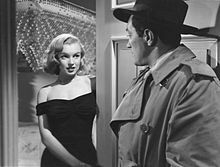 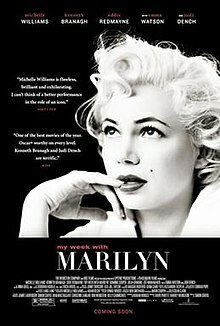 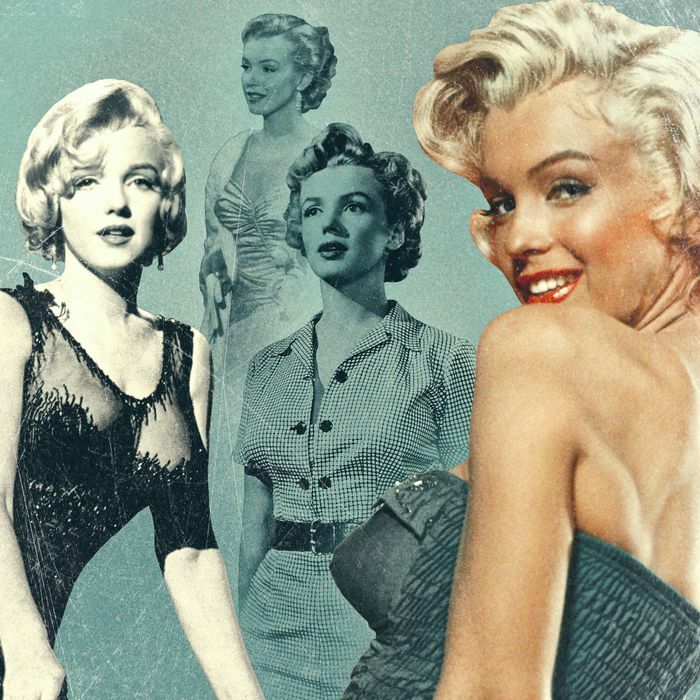 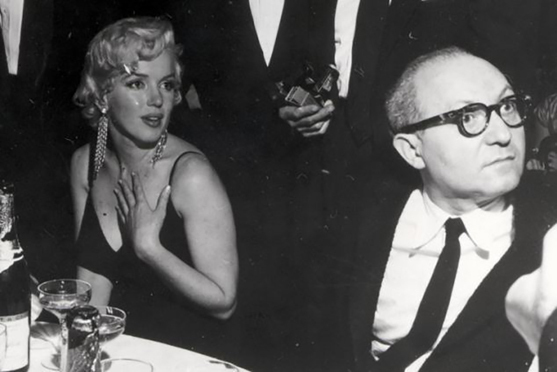 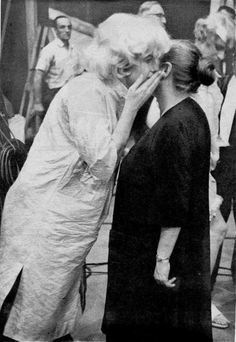 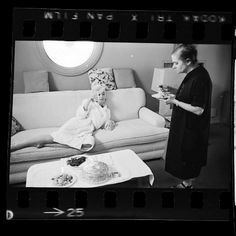 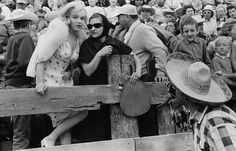 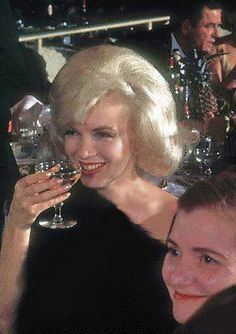 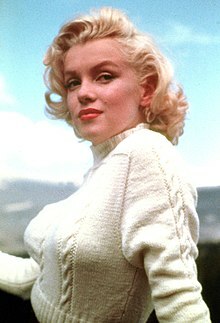 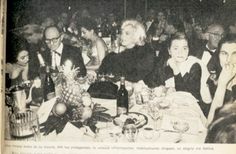 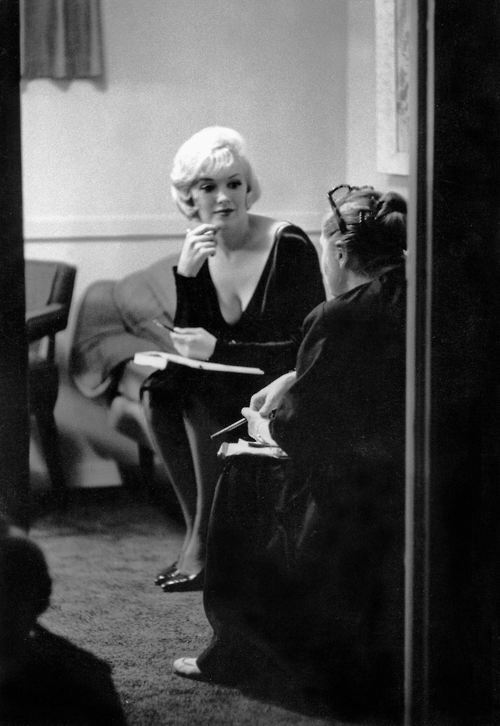 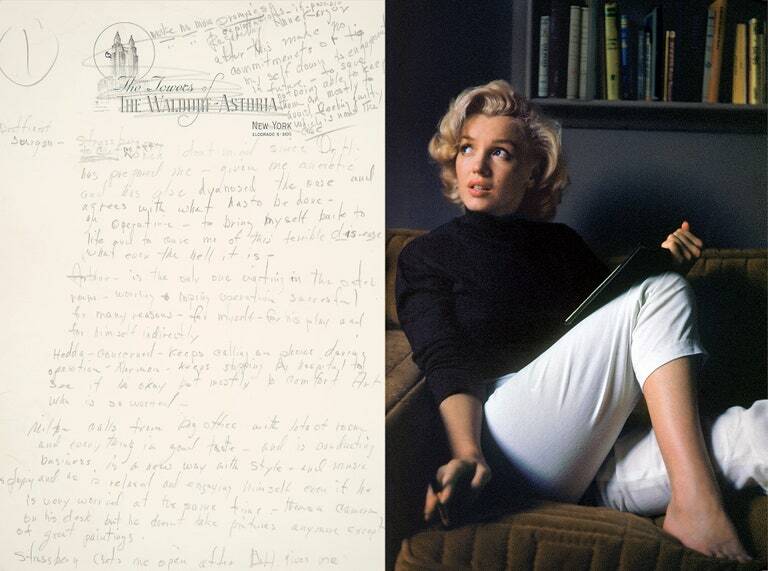 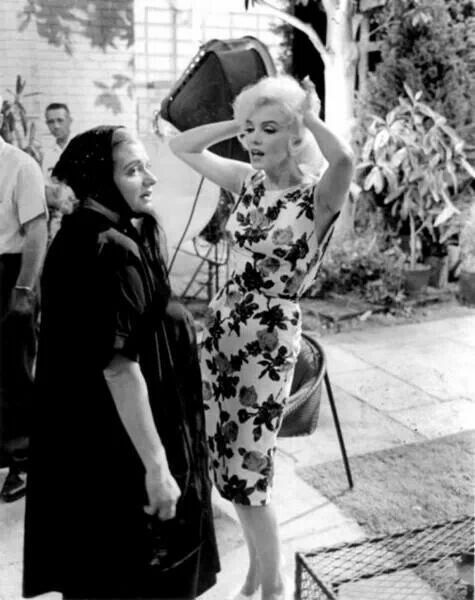 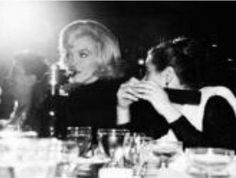 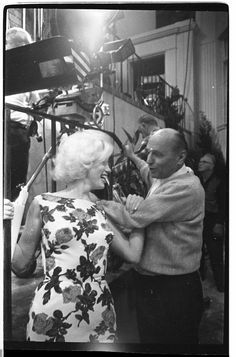 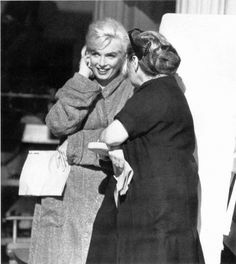 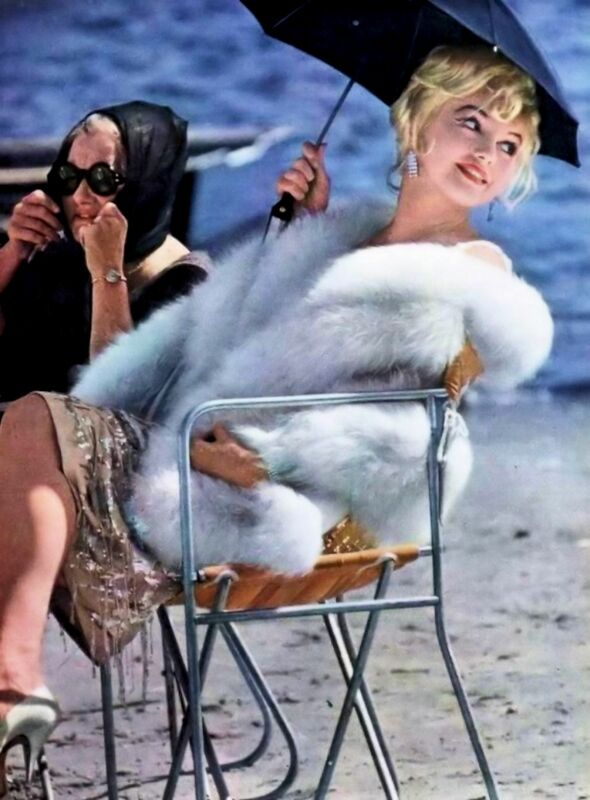 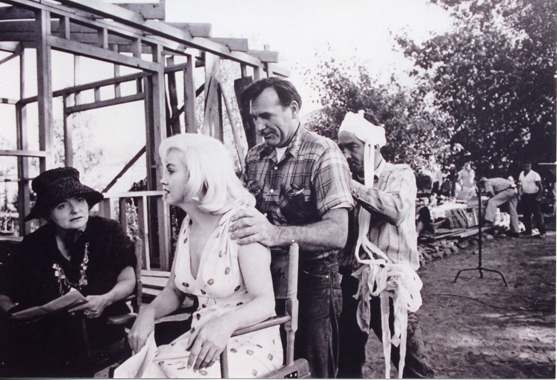 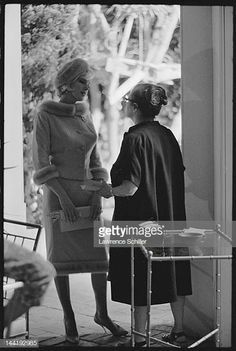 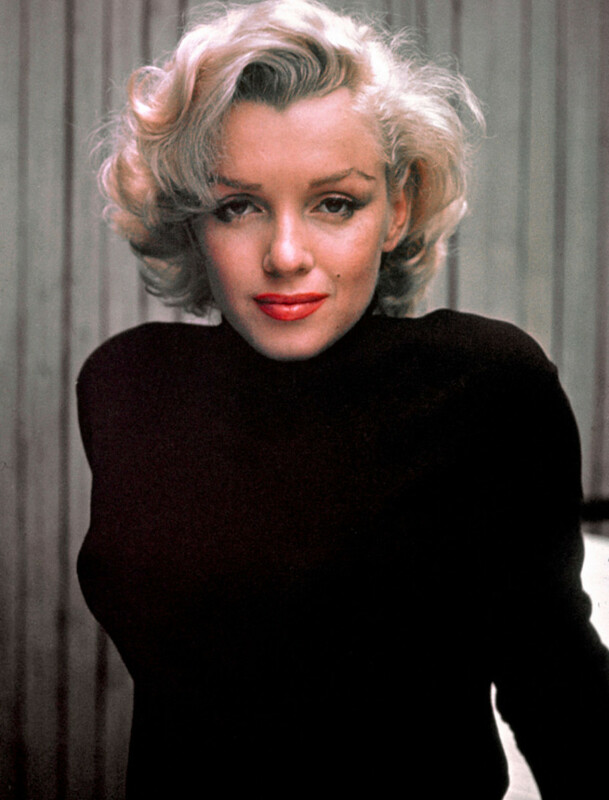 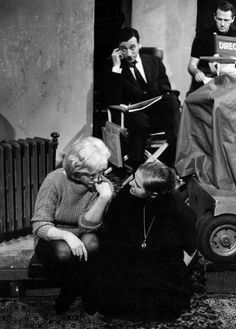 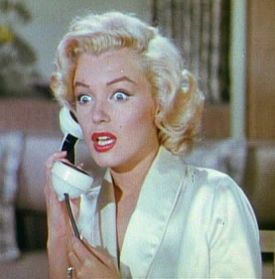 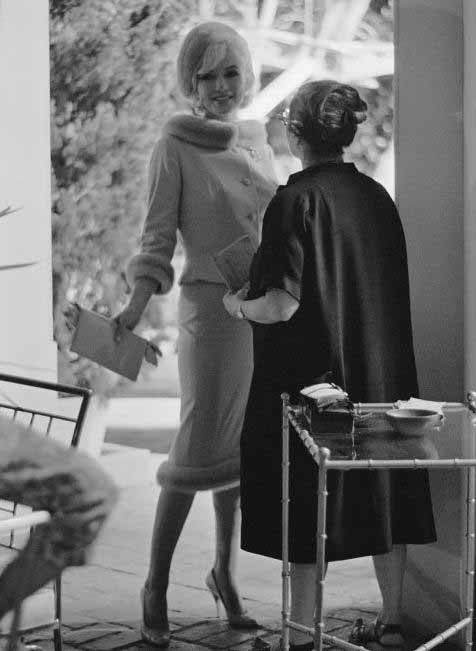 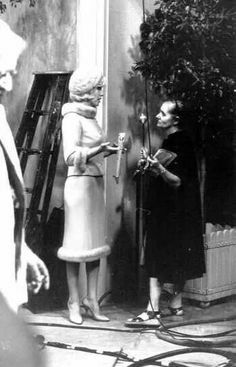 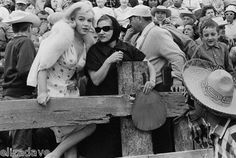 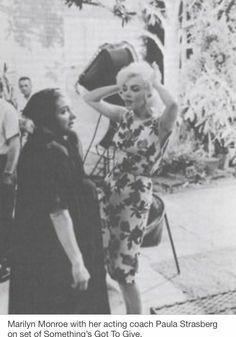 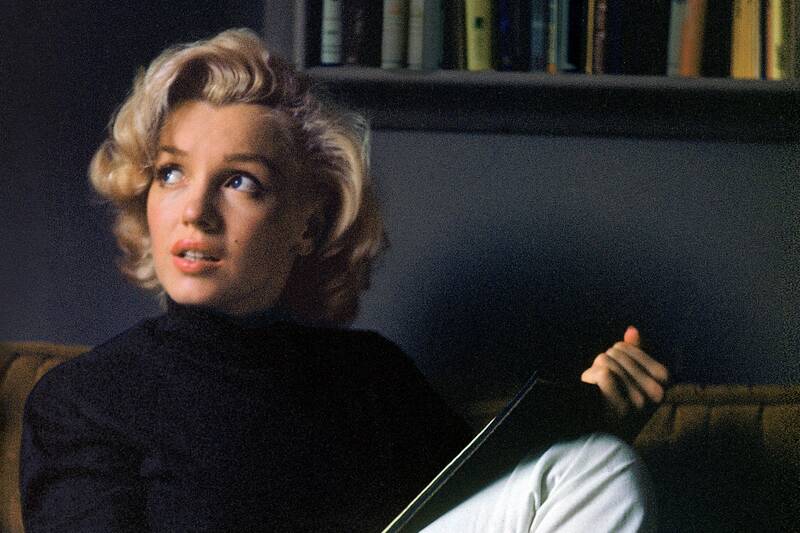 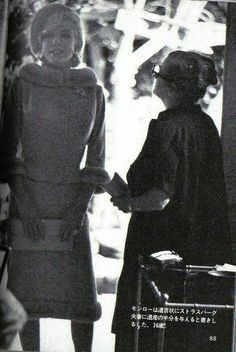 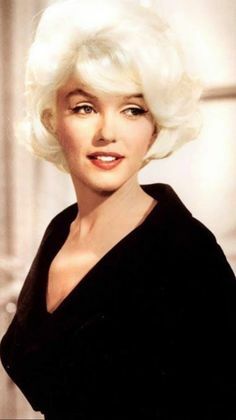 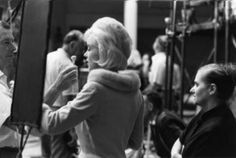 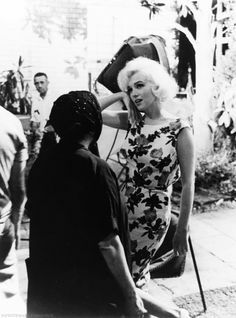 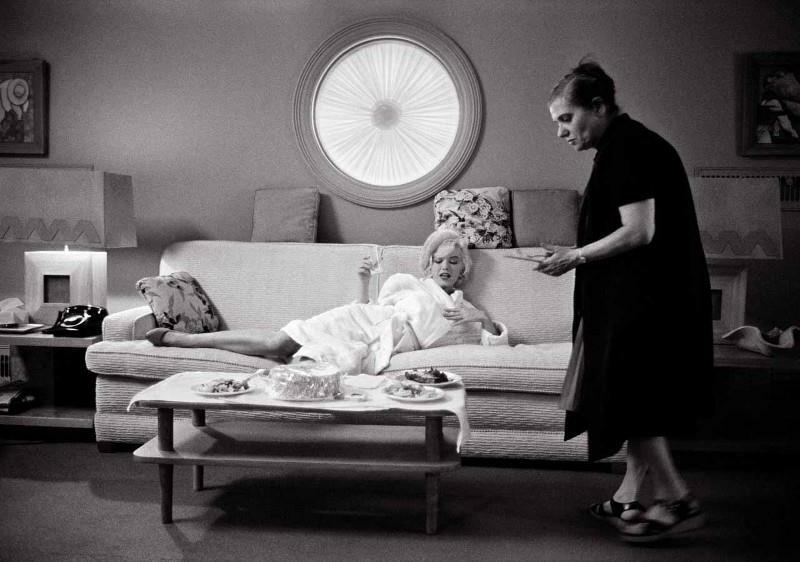 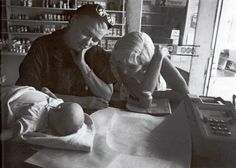 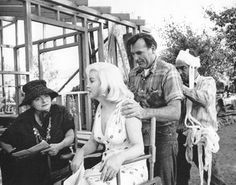 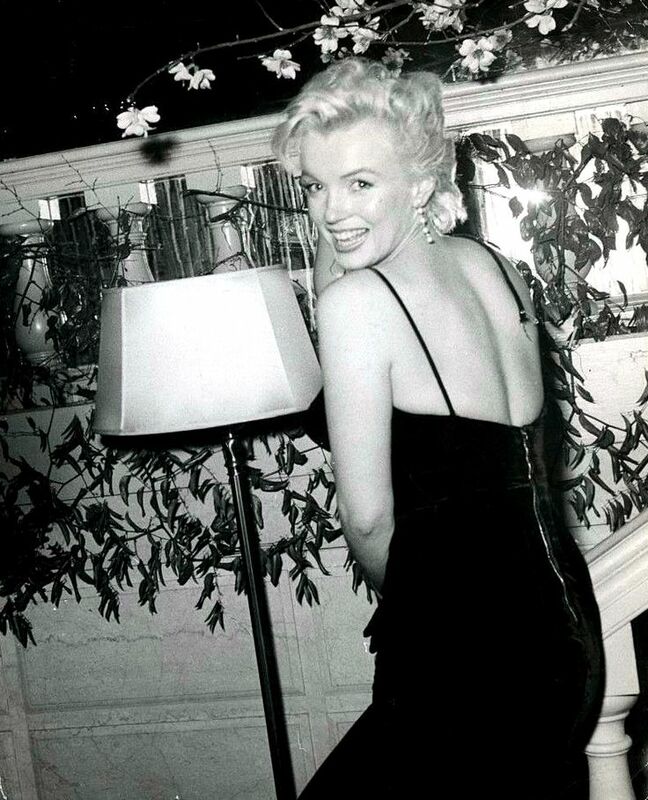 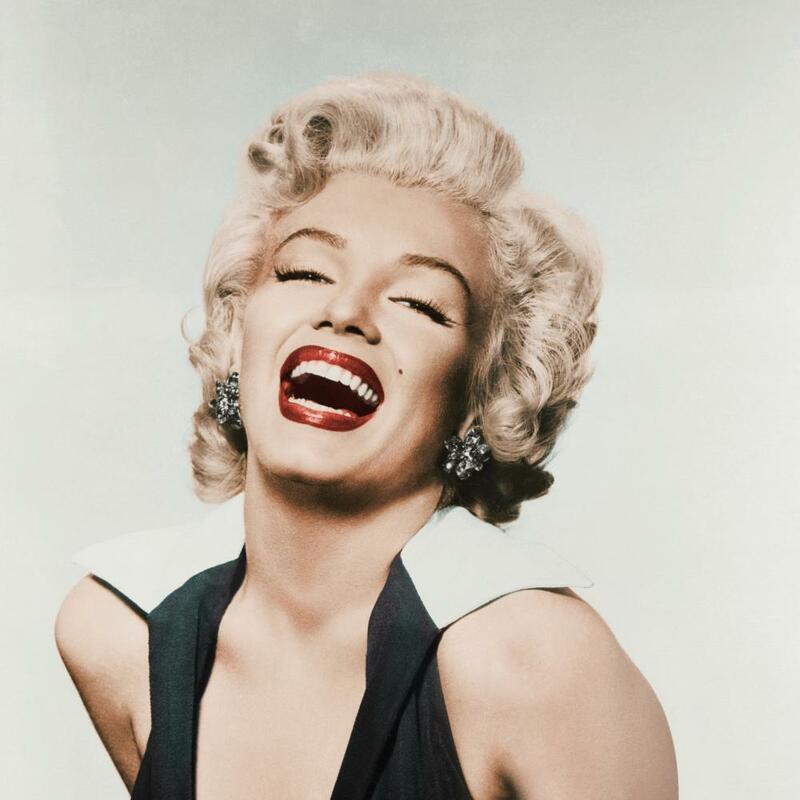 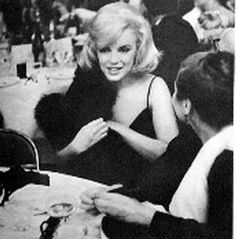 Marilyn Monroe Collection - Marilyn and Paula Strasberg on the set of. 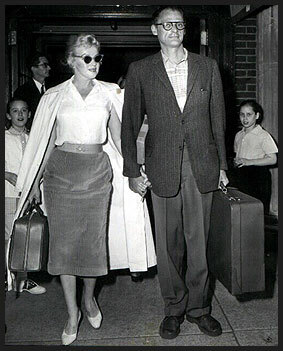 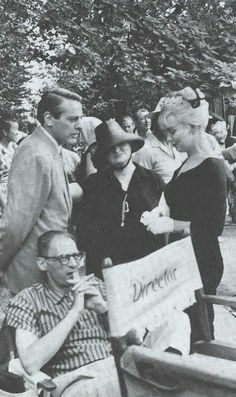 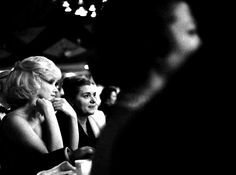 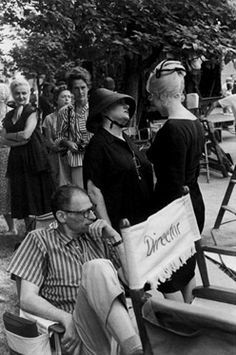 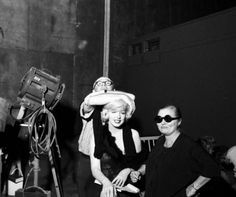 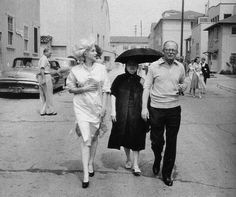 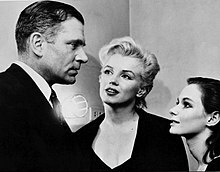 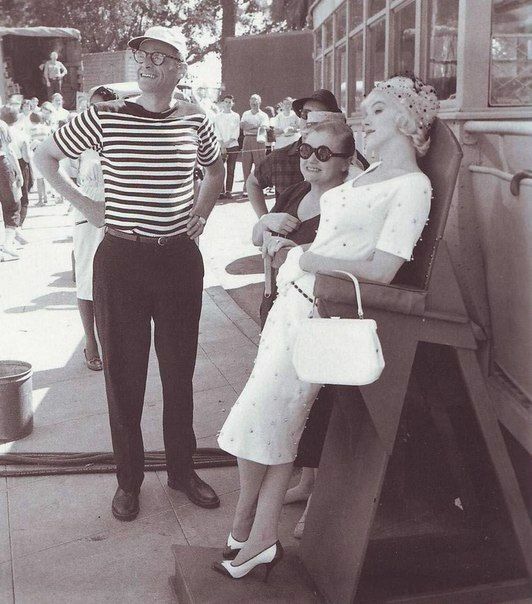 Marilyn Monroe, Arthur Miller and Paula Strasberg on the set of Some Like It Hot, 1958.